It offers both magic partition management and disk management. Advanced disk space optimization to keep your computer running smoothly and faster. This freeware is compatible with both 32 bit & 64 bit versions of Windows operating systems, including Windows 8, Windows 7 (SP1 supported), Vista, XP, and Windows 2000 Professional. 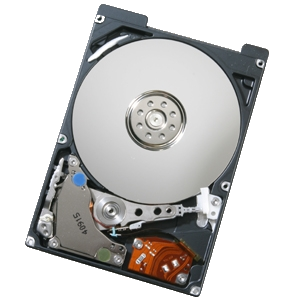 It has the ability to resize and move partition, extend system drive, merge partitions, split partition, allocate free space, copy partition, copy disk on MBR and GPT disk, with all data protected. Highlight! AOMEI Partition Assistant Home Edition is the globally unique disk partition freeware allows commercial use, because you're worth it! Create more partitions as you wish even without unallocated space.